Welcome to Bobcat of Warsaw! Family owned and operated since 1942. We are always taking applications for future job opportunities. 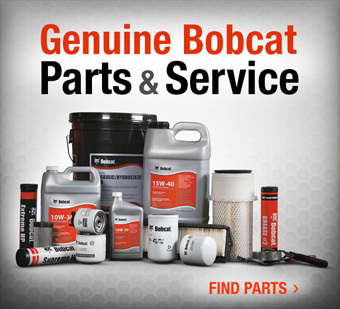 We are your local dealer for Bobcat, Cub Cadet, Echo, Exmark, Husqvarna, & Simplicity equipment. Located just 3 1/2 miles south of Warsaw at the corner of State Road 15 and 350 S.
Are you thinking about buying a new lawn mower, a new utility vehicle or maybe even a new skid steer loader? We have lawn mowers, zero turn mowers, utility vehicles and other equipment on display and even some to test drive!! 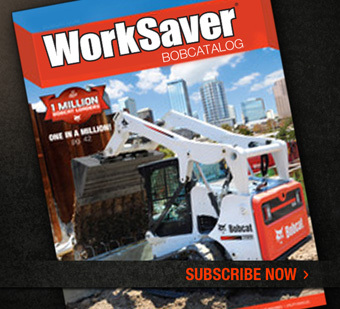 We have spectacular specials on not only Bobcat Parts, but rebates and great low financing rates on new Bobcat equipment . 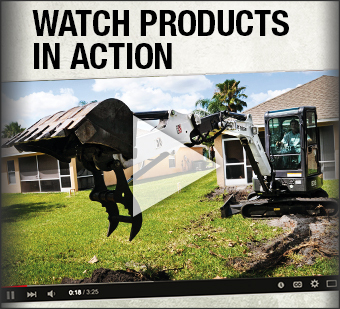 Check out our Used Equipment for great late model used machines and attachments.